LOOPTONE Take a bite out of the Big Apple and jump the queue to an exclusive NY loft party with this scintillating collection of disco and funk inspired house music loops. For NY Loft Classics, Looptone have drawn inspiration from the genre-defining mixes of loft party innovator and DJ David Mancuso, putting together a stylistic collection of samples that mix the live instrumentation and musical aspect of funk and disco with the sonic sensibility of classic house. These royalty free loops are perfect for house and nu disco tracks. The premise of the pack was to make a set of sounds with the musicality, tight grooves and uplifting sound of soul, funk and disco, then combine that with the modern production ethics of contemporary electronic music. Aimed at house, disco house, funk, soul and even hip-hop producers, these samples will provide boundless inspiration. The instrumentation includes fat Fender Rhodes, uplifting party pianos, rhythmic clavinet, elevating strings, funky guitars and smooth analogue-style synths, backed up with driving, meticulously tight programmed drums and percussion. 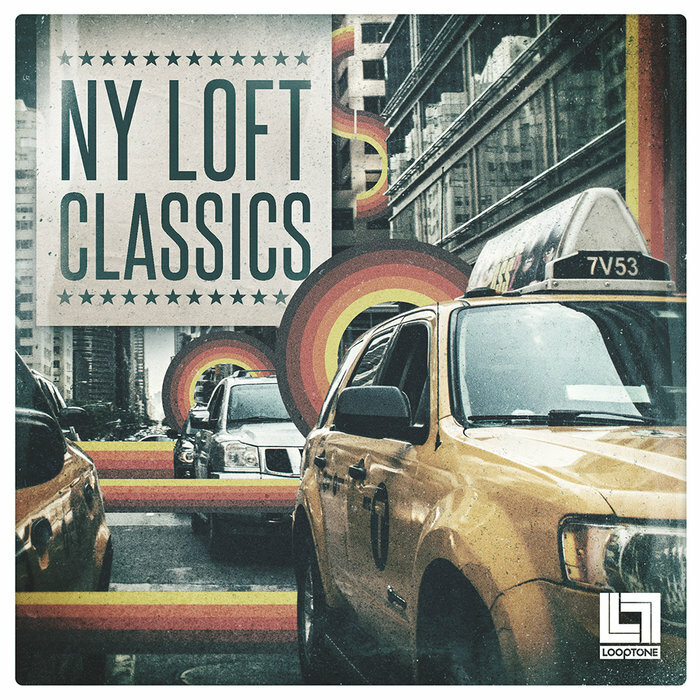 As well as a ton of regular loops and shots, NY Loft Classic features 20 funk-fuelled song ideas, separating the individual parts (keys, drums, percussion, bass, and synths) to manipulate as you wish, also including a mixed bounce and 2 filtered bounces of each song for that authentic filter house sound. Also included are MIDI files for the 76 main musical riffs, enabling easy revoicing and the addition of further layers. Finally, you also get 20 house style drum ideas, each one split into its component loops, for building up and breaking down as you see fit. Coming in at just under 700MB, the library comprises 368 loops (at 120bpm) and 90 drum one shots, taking in tight house and disco infused 4/4 drums, driving basslines, building FX, thick warm analogue synths and uplifting strings. The 20 Song Starter kits span multiple musical keys and are built on 213 loops: 76 mixed drum and percussion loops, 12 synth loops, 7 guitar loops, 17 Fender Rhodes loops, 8 string loops, 6 piano loops, 6 clavinet loops, 20 full mixed song loops and 40 filtered song mix loops, plus 76 MIDI files and 21 rising FX loops. The additional 20 beat kits consist of 104 drum and percussion loops and 90 one shot drum hits. 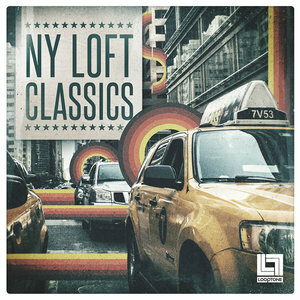 NY Loft Classics is a beautifully crafted set of uplifting loops and sounds in a chunky, fat and funky disco house style, designed for producers of filter house, classic house, nu disco, hip hop, funk and soul, and anyone looking to inject something different into tracks in any genre.